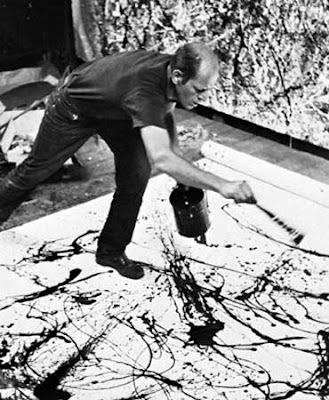 Doc of the Week > Who the #$&% Is Jackson Pollock? 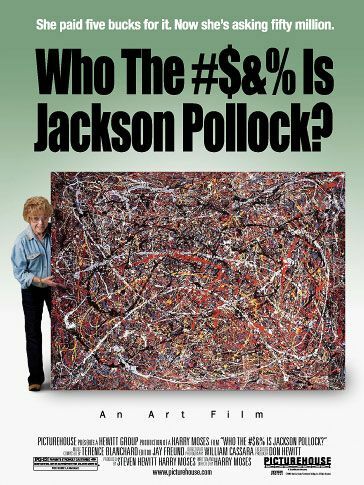 FILM: Who the #$&% Is Jackson Pollock? What’s Art worth? This painting worth is so controversial – a feature doc was constructed around it. After semi-truck driver Teri Horton bought a large splatter painting for her friend for $5, she was forced to sell it in her own garage sale when her friend said she had no place for it. Eventually someone commented on the painting stating it might be an original Jackson Pollock. This documentary follows Teri, her son, and a forensics specialist as they attempt to prove to the world, or more specifically the art community, her painting is a true Jackson Pollock. I really thought the movie was fun. It was riddled with talking heads but, unlike other docs we’ve reviewed, the interviews were shot with great lighting and composition. 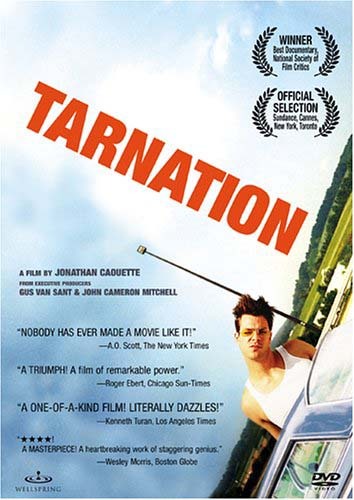 The characters were quirky and the soundbites were well thought out. The length was perfect – not too long – and plot continued to build through out the 70 minutes. I walked away with a new appreciation for Jackson Pollock’s’ work and character. (spoiler alert – next sentence) I personally think 1. Teri should have taken the 9 million offered for the painting and 2. I think it’s totally real 🙂 I also feel like taking some paint to canvas – if you know what I mean!